Your Dog loves our treats? You want a continuous supply of paw some treats and save money on them? You want to support a great cause? Want to give this to somebody else? Just enter your loved ones address as the shipping address during the checkout process! 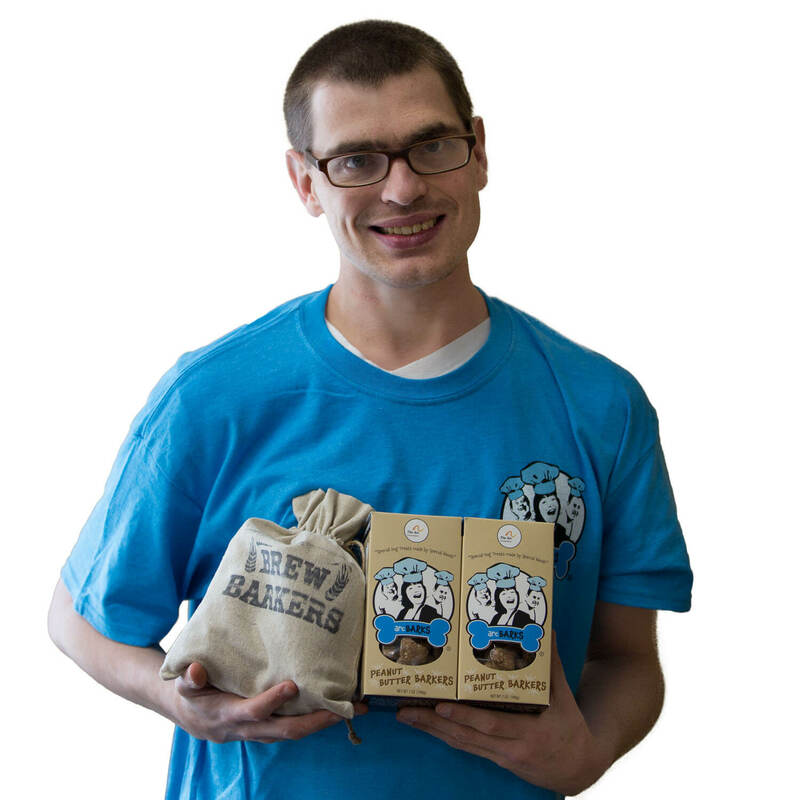 You will be charged for the subscription and whoever you select receives the awesome gift of monthly treats! 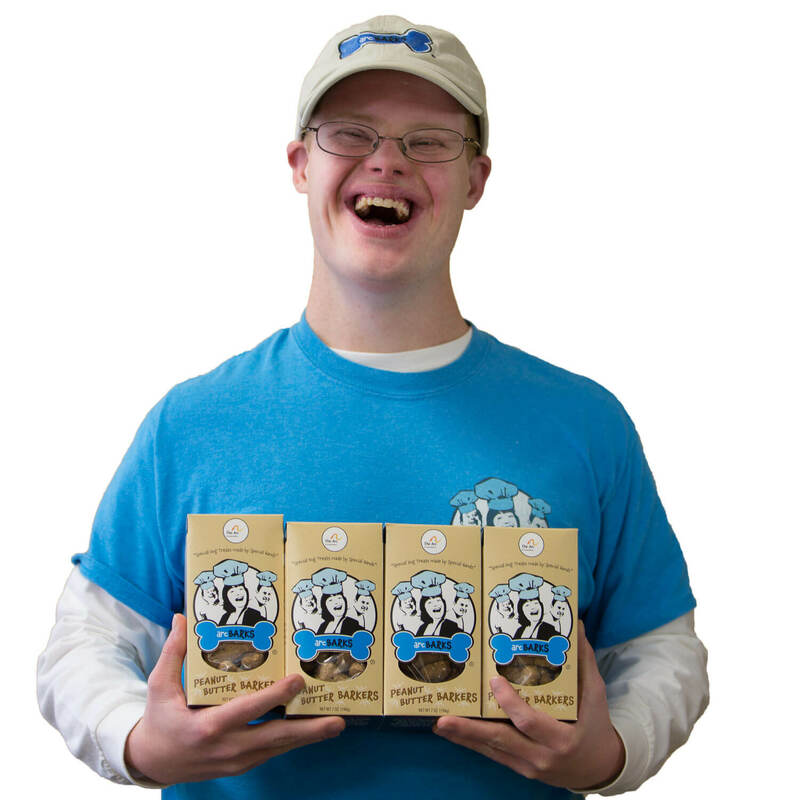 arcBARKS® are all-natural dog treats made by chefs with special needs. 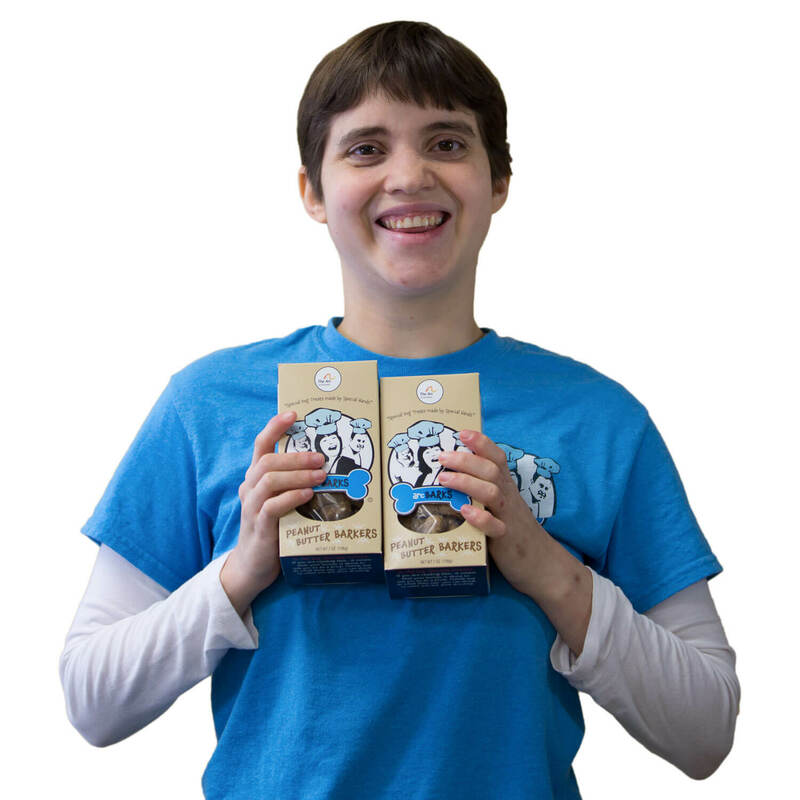 Our Dog Treat Company was founded by The ARC of Greensboro to enrich the lives of people with Intellectual and developmental disabilities.